5 Reasons Why Road-Tripping Down the Pacific Coast Highway is Epic! Have you ever wanted to take a trip down the Pacific Coast Highway? The legendary stretch of road begs to be conquered. 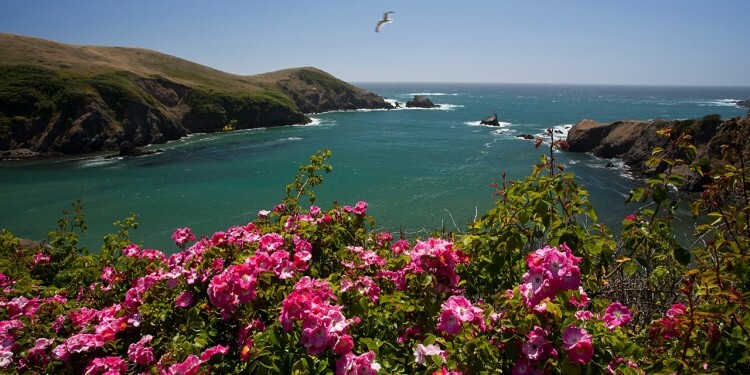 If features majestic redwood forests, rugged coastlines, and beautiful beaches. In other words, a ride down the Pacific Coast Highway has all the makings of an epic and memorable road trip. 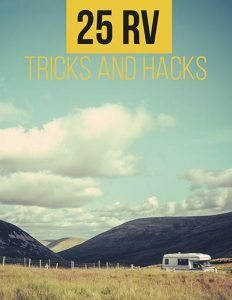 Need more incentives? Check out 5 more amazing reasons to take a road trip on the Pacific Coast Highway. This iconic bridge has stood the test of time. In fact, it’s been open since May 27, 1937. It is considered to be the most beautiful bridge in the world and is definitely worth a visit. 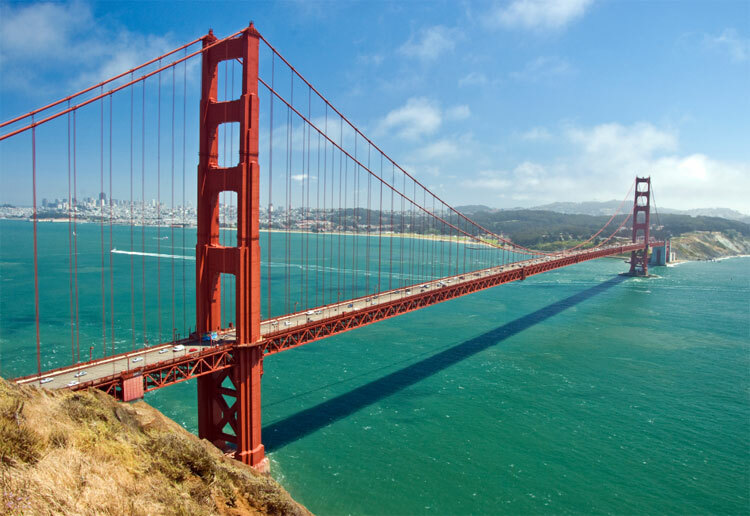 Plus, it doesn’t hurt that you’ll get a chance to cross over the magnificent San Francisco Bay. If you’ve ever wanted to visit a castle but thought your options in America were limited, you’re in for a treat. 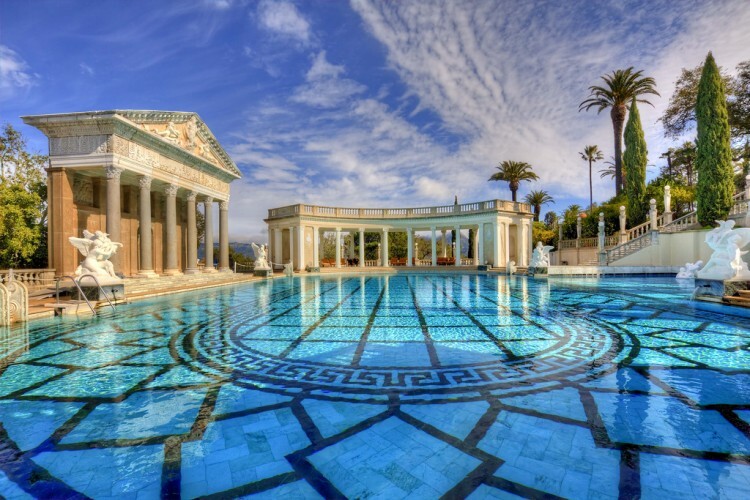 The Hearst Castle was originally built for newspaper tycoon William Randolph Hearst and isnow open for public tours. This gorgeous Moorish style castle has well over 100 rooms and 127 acres of gardens. When you add the breathtaking walkways, pools, and terraces, this castle is a must-see. 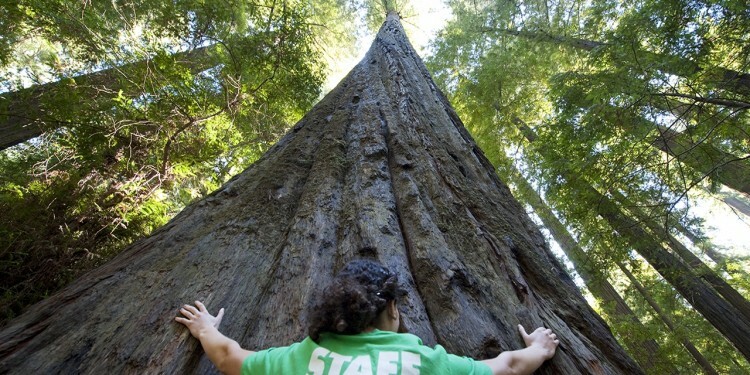 Have you ever wanted to experience the wonder of the majestic redwoods? A visit to the Redwood National and State Parks will take your breath away. The redwoods in this park are some of the tallest trees on the entire plant and they are truly awe-inspiring. You will also get a chance to bask in nature and watch the Roosevelt elk while they graze on the prairie. No trip on the Pacific Coast Highway is complete without a stop in the beautiful town of Mendocino. It’s the only town in California that is considered to be a historical landmark. A visit here allows you to explore the world famous Mendocino coastline. But that’s not all — the streets of this fair town are beautiful as well. They are filled with quaint saltbox cottages and regal Victorian buildings that exude whimsy. 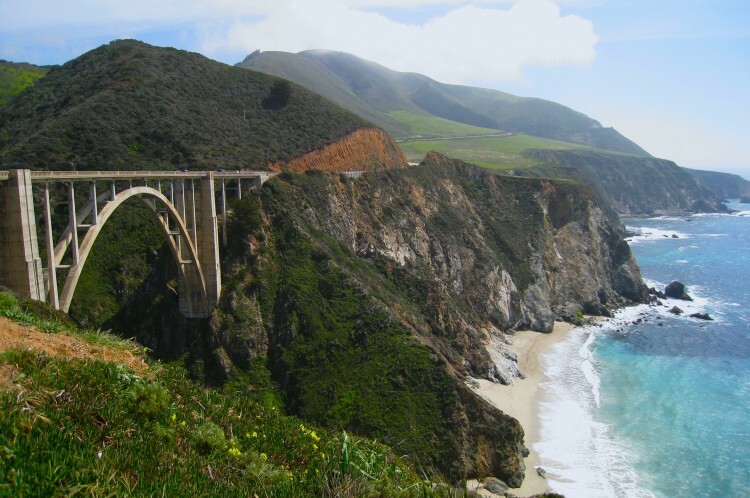 Just when you think that your trip can’t get any better, you’ll encounter the Bixby Bridge. Located in the Southern part of California, it is one of the tallest bridges of its kind. It’s also one of the most photographed areas on the Pacific Coast. Once you see the breathtaking scenery that surrounds this structure you’ll know why. Have you ever visited any of these sights? What did you think of them? 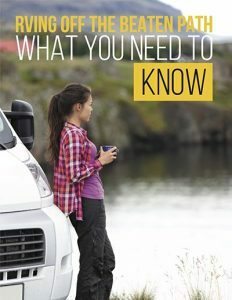 Are there any places that you feel should’ve been included in the list? Share your thoughts in the comments below.